It is our pleasure to send you the January Edition of ISP Brief, the monthly newsletter of the CSIS International Security Program. ISP Brief features articles and commentary written by our scholars, their analysis as published in various media sources (including video and audio highlights), and links to recent events. We hope the newsletter provides you, our readers, a snapshot of the excellent work underway in ISP, and the engaging thoughts of our experts. As always, your feedback is welcome. Trump's Defense Budget: Place Your Bet! CSIS’s T45 series provides insights and recommendations from our scholars on where change in U.S. defense strategy, forces, operations, and institutions would be most valuable to the nation. Here are the articles published in January. READ "The incredible shrinking nuclear offset to climate change" by Sharon Squassoni, Taylor and Francis Online. READ "The Deterrence and Assurance Conversation" by Rebecca Hersman, CSIS International Security Program. READ "The State of Defense Acquisition on the Cusp of a New Administration" by Jesse Ellman, The Cipher Brief. READ "Staying the Course on Nuclear Modernization" by Tom Karako, The Cipher Brief. READ "Not too FAR: Finding Flexibility to Contract for Innovation" by Jesse Ellman, The Cipher Brief. WATCH Sharon Squassoni talk about North Korea's nuclear ambitions and the final stages of the ICBM test launch on CGTN. LISTEN to Todd Harrison's interview on how contracting and defense policy will operate under the Trump administration on Federal News Radio. WATCH Tom Karako discuss nuclear weapons policy and proliferation on Fox News. 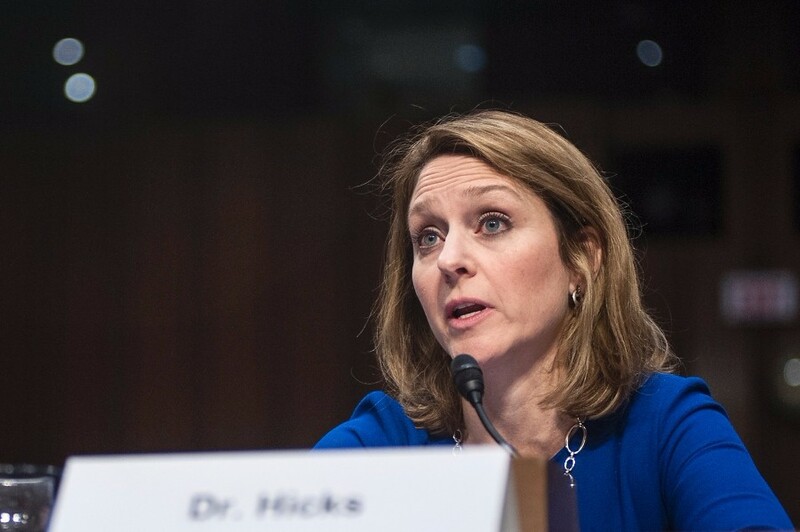 READ Kathleen Hicks's testimony before the Senate Armed Services Committee on Civilian Control of the Armed Forces. Check out the Missile Defense Project's interactive tool, The Russia-NATO A2AD Environment . 7:30 a.m. - 8:15 p.m.
“Although there have been some changes on the international [partners], on the whole it’s held up very well over the last several years...But if the Navy fell off the table that would have a very profound impact on unit costs.” - Andrew Hunter cited in Flight Global article "US defense orders immediate review of F-35 and Air Force One" on January 27, 2017. 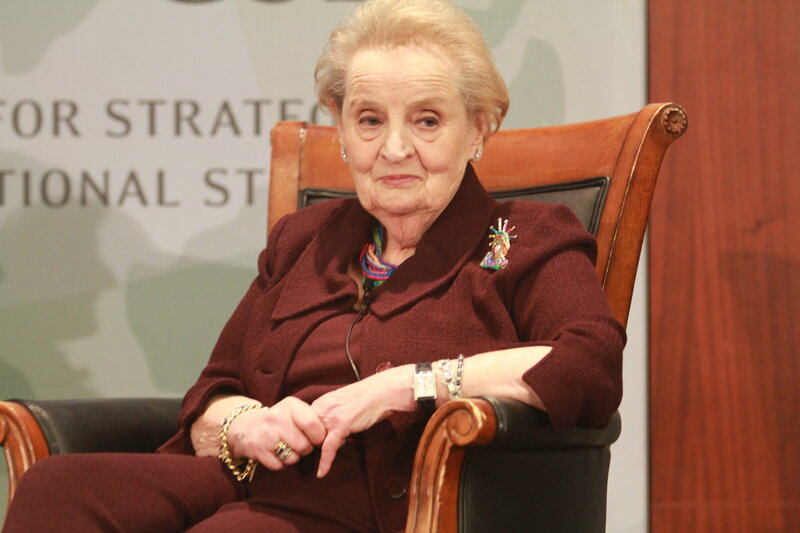 “I think it’s safe to say that she’s not a defense establishment insider. [Trump] is picking someone who has an Air Force background and who has a congressional background, but has not been within the defense loop for the past eight years or so, he’s drawing on outside talent here.” - Todd Harrison referenced in Federal News Radio article "Wilson has the chops, but business connections may crash Air Force nominee" on January 26, 2017. “High-level U.S. contact with Assad should be conducted in the context of a broader strategy...or it can easily send the wrong message that the U.S. government supports Assad or condones the brutal tactics Assad has used against his own people.” - Melissa Dalton quoted in The Washington Post article "The mystery surrounding Democratic Rep. Tulsi Gabbard's trip to Syria" on January 26, 2017. "Even if it's called a no-fly zone or a safe zone, there is still going to have to be some ground component to it if the objective is to protect civilians." -Melissa Dalton quoted in article "Syria Safe-Zone Idea Carries Risks for U.S." in The Wall Street Journal on on January 26, 2017. 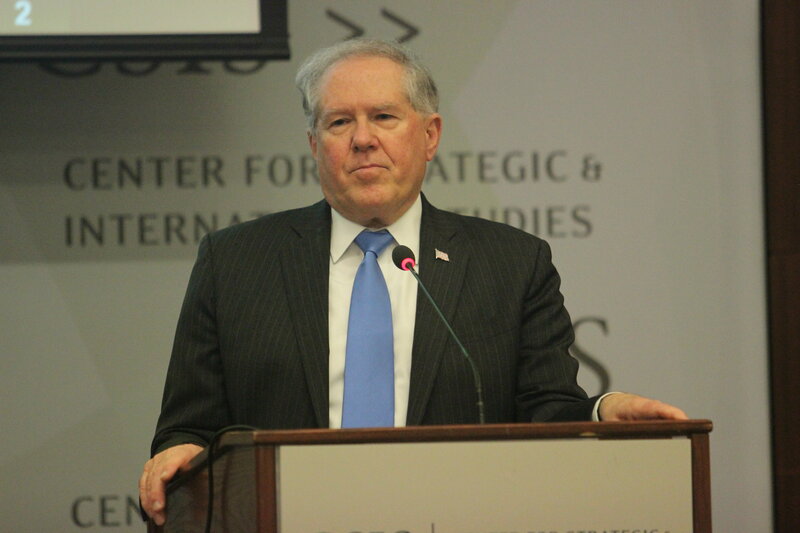 "NATO countries have been aware of the integrated air and missile defense challenge for some time...We have to get on it, but we're not there yet." - Tom Karako quoted in Reuters (via Business Insider) article "Exclusive: Germany nears decision to beef up short-range air defenses - sources" on January 24, 2017. “I would not be surprised if they took the same approach that Reagan did.” - Mark Cancian cited in Breaking Defense article "Trump's 'Debt Bomb': Deficit May Grow, Defense Budget May Not" on January 23, 2017. “I don’t think you can underestimate how much time that’s going to chew up of this incredibly precious resource of Senate floor time.” - Andrew Hunter quoted in article "The Defense Budget Could Take Backseat to Other Political Priorities" in National Defense Magazine on January 23, 2017. "Mark Cancian, a senior adviser at the Center for Strategic and International Studies, said he expected bipartisan support for Mattis would help him overcome limited opposition." - Mark Cancian cited in Reuters article "Trump's Pentagon choice says U.S. needs to be ready to confront Russia" on January 12, 2017. "I am persuaded not only by his expert grasp of the most important security issues our nation faces but also by his clear commitment to and embodiment of the principles of civilian control of the military." - Kathleen Hicks quoted in article "Senate committee debates civilian control of the military before Mattis hearings" in LA Times on January 10, 2017. "The stakes for this flight, then, are huge...They’ve got to prove it and restore confidence in their system on this flight...If they have another failure, it’s going to stop them dead in their tracks.” -Todd Harrison quoted in The Washington Post article, "Why Elon Musk has so much riding on SpaceX's upcoming rocket launch" on January 6, 2017.